March 31st is Transgender Day Of Visibility! It’s a time to celebrate the Trans* people in your life with an outpouring of LOVE, understanding and education. Here is a great Buzzfeed article on the 10 things you can do to bring light to the lives of Trans* folks and help stop transphobic and cissexist behavior. If you can’t make it out to one of your cities events to mark the day, you can join in via Facebook with the Transgender Day of Visibility’s page. Check out stories and inspiration or add a story of your own on twitter using the hashtag #ThisIsWhatTransLooksLike . Since your here, check out the great blog Call Him Hunter and follow the story of one family making the journey through transition together. 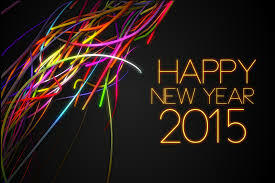 The New Year is a Great Time for PFLAG! The Holidays are swiftly coming to an end. As we head towards the new year, it’s a great time to talk about those folks you spent the last week or so with. Recently, BPSF’s very own Ted Marchut attended the Austin PFLAG conference to learn more about the organization and how to start a chapter in San Marcos. To get the whole history and mission statement of the organization, check out their about us section. With 2015 just days away it’s exciting to know that San Marcos is well on its way to having its own PFLAG chapter. Thanks to Ted for taking the lead on this project and getting a much needed resource to San Marcos. The San Marcos chapter hopes to be up and running by the early part of the year. 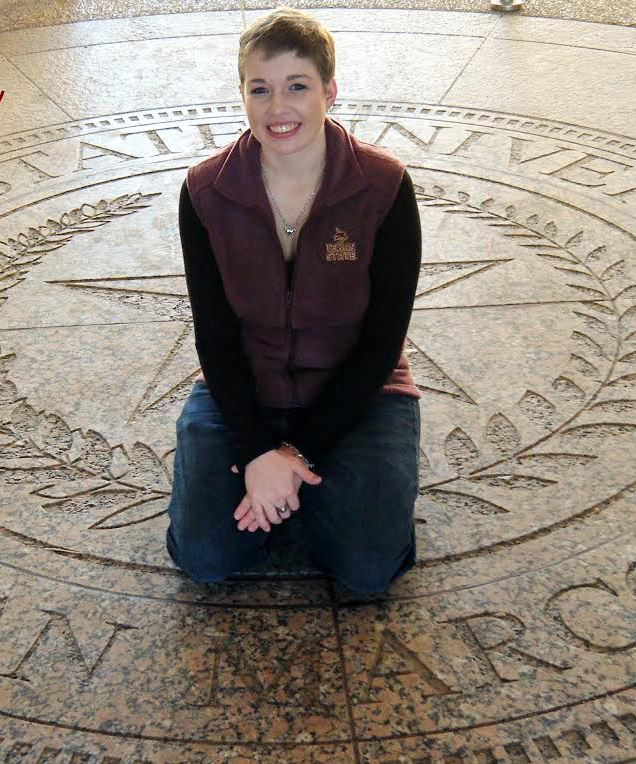 Shantel, our Spring 2012 Academic Achievement Scholarship recipient, will graduate Friday, December 13 from Texas State University. Shantel is a very dedicated student and we are proud to see her finish her undergraduate studies. Shantel will graduate with a Bachelor of Science in Agriculture with a major in Animal Science/Pre-Veterinary Medicine. Congratulations! Dwain and Susan Aidala are Legacy Circle donors who have supported the Bobcat Pride Scholarship Fund since its inception. They attended BPSF’s first fundraiser, Paint the Town Rainbow, in April 2010 and were among the first Legacy Circle recognized in 2012. 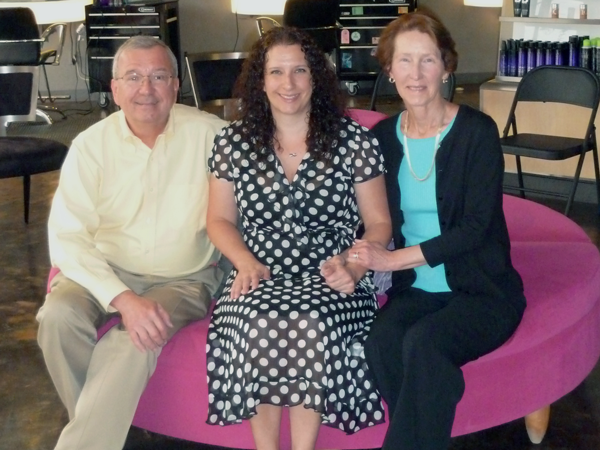 Mr. and Mrs. Aidala are also the proud parents of BPSF Executive Director Heather Aidala. The on-going support we’ve received from Dwain and Susan has helped us achieve the BPSF mission to support LGBTQ students at Texas State University. The Aidalas believe their support truly makes a difference in the lives of LGBTQ students. When they hear stories about who the scholarship recipients are and how the scholarship contributes to their personal and professional goals, their belief is reaffirmed. The BPSF board truly appreciates having such loyal and supportive donors. The tremendous support that has come from the Texas State University and San Marcos communities will continue to sustain this fund. 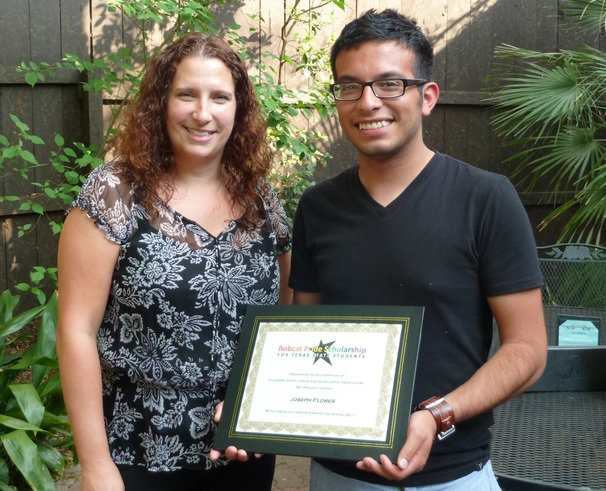 BPSF Executive Director presents Joseph Flores with a certificate of his award. There’s an inspiring feeling that comes from knowing our scholars continue to advance their education and create new opportunities for their lives. Joseph Flores, Spring 2011 Academic Achievement scholar, has begun his first semester as a law student at South Texas College of Law in Houston, Texas. Joseph was awarded one of the initial two Academic Achievement scholarship awards from the Bobcat Pride Scholarship Fund while he was in his junior year as a political science and geography double major at Texas State University. Joseph completed his bachelor’s degree from Texas State in May 2013. We’re excited to see that Joseph has not only graduated from Texas State University, but is pursuing an advanced degree in a field for which he holds a passion.